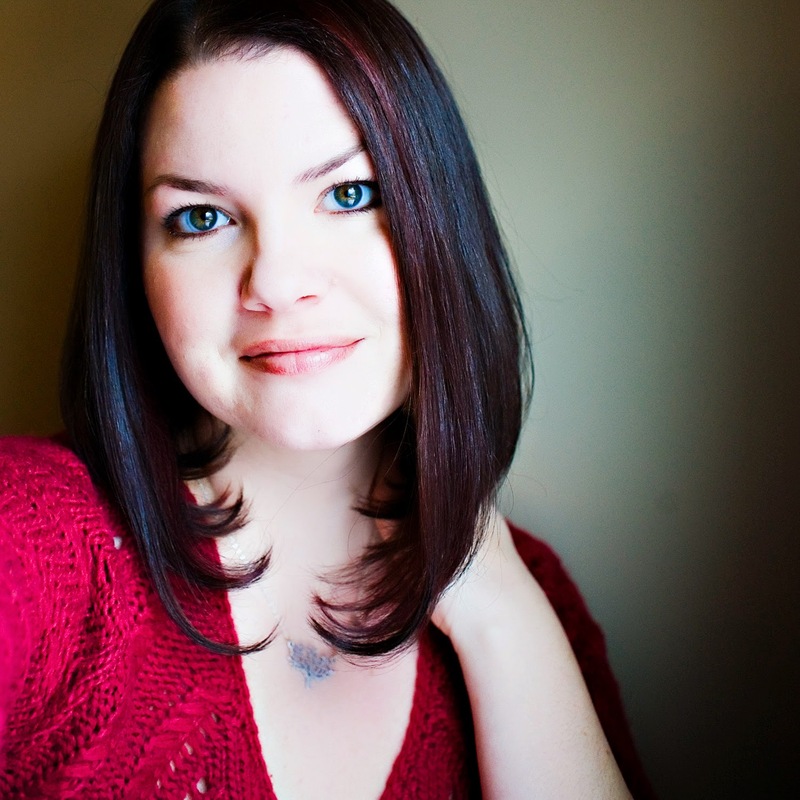 Do you like debut authors? New Adult romance? 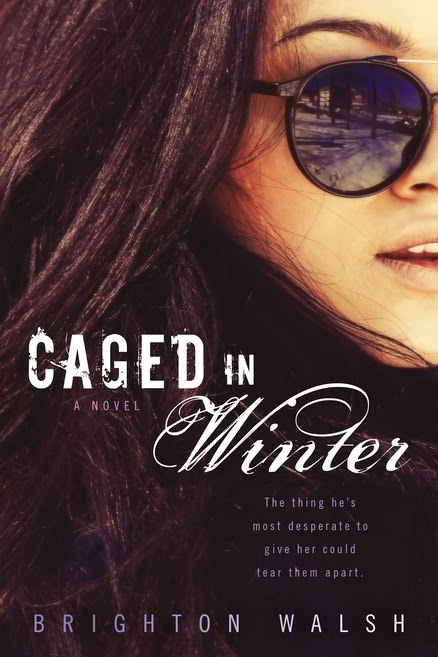 Spicy hot stories that leave you begging for more? 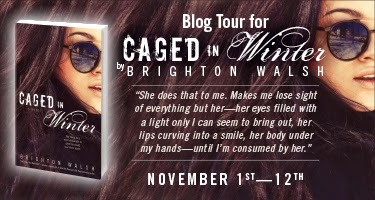 If so, check out Brighton Walsh and her debut book, Caged in Winter!